Whether you love or hate living in an ever-connected world, there’s no denying that access to smartphones makes life far easier. With all that computing power at our fingertips, we have instant access to countless apps to help in any area of business you could possibly imagine. From finances to communications to wellbeing, what are the must-have apps for small business owners? Slack has been steadily growing in popularity and reputation, thanks to its heavy use in achingly cool start-up offices all over the world. It’s a cloud-based collaborative tool that makes it easy to share information – from instant messages to files, as well as the ability to integrate other popular sharing platforms like Google Drive or Dropbox – and it’s available as an app for when you’re on the move, ensuring your message gets sent wherever you are! Doing your books has never been easier! Now you can do everything you used to only be able to do on a desktop on your phone or tablet. The Quickbooks app lets you raise invoices, track sales and see real-time snapshots of how your business is doing. It also features integration with nearly 100 other apps (some of which are on this list!) to cut down on time-consuming data entry. Stripe is a technology company, its software allows individuals and businesses to receive payments over the Internet. This smart little app solves the ‘Sorry, got no cash’ issues that small businesses out in the field used to encounter time and time again. It allows you to take card payments when you’re out and about. It’s perfect for markets, trade shows or even microbusinesses. This app’s been around for donkey’s (relatively speaking, of course! ), and with good reason. It’s a fairly simple-but-effective note-taking app. Based in the cloud, Evernote will sync across all your devices, meaning whenever you take a note on your phone, it’ll appear on your tablet or desktop like magic. It lets you take voice notes, photos, traditional typed notes or even sketches, meaning you never have an excuse for forgetting to jot down your grand ideas ever again! No more fumbling around with pockets full of receipts, AutoEntry is a very clever and oh-so-handy way of keeping track of your business expenses. Perfect for small and medium businesses. No more manual data entry of invoices, receipts, bills or statements. Simply email, scan and upload, or snap with their mobile apps. Once you’ve used it, you won’t know how you lived without it. It can be super stressful running a business, so on top of taking care of all the company gubbins, there are apps out there to help you take care of yourself. Headspace plays you a series of guided meditations, with the aim of reducing stress and improving your wellbeing. In recent studies, it was proven that mindfulness can make you happier, increase job satisfaction and productivity at work! 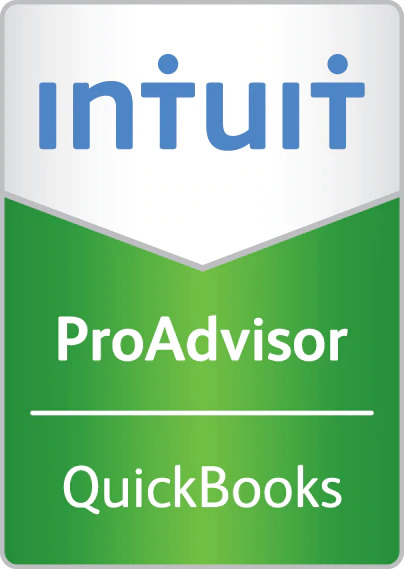 For more information about how we can help with your accounting, including making the most of the Quickbooks or AutoEntry app, get in touch today!